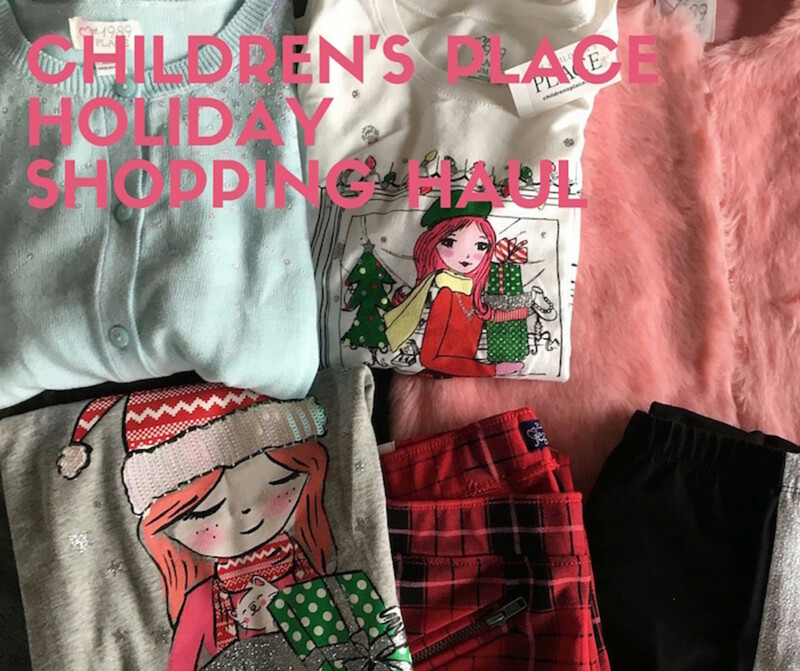 We&apos;re ready for the holidays thanks to a recent trip to Children&apos;s Place. Check out all the things we found for a total of $75. This fun video offers a look at what is trendy and cool for kids to wear this holiday. I share tips on how to get ready for the holidays in style. What do you think of our picks? I think my girls are going to flip. 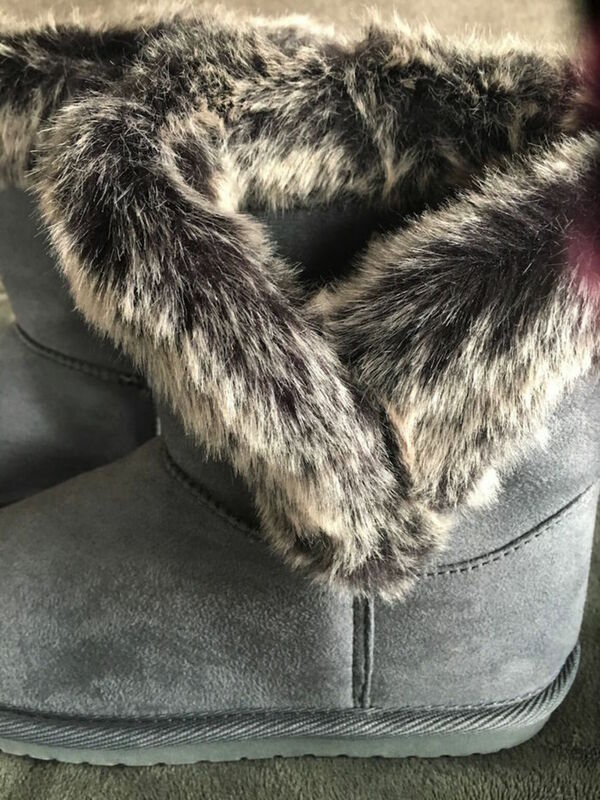 Don&apos;t miss our favorite fuzzy boots.